DevOps, a new organizational and cultural way of organizing development and IT operations work, has streamlined the way we create software. But reaping the benefits of DevOps requires rethinking application security. 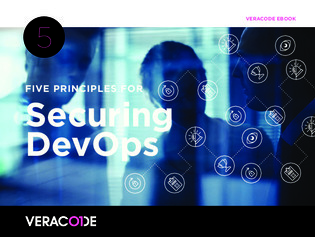 This white paper provides a background on the evolution of DevOps and proposes 5 principles to follow when integrating application security into DevOps.